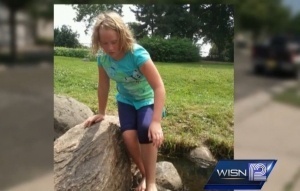 Meredith Prohaska was 12 years old. 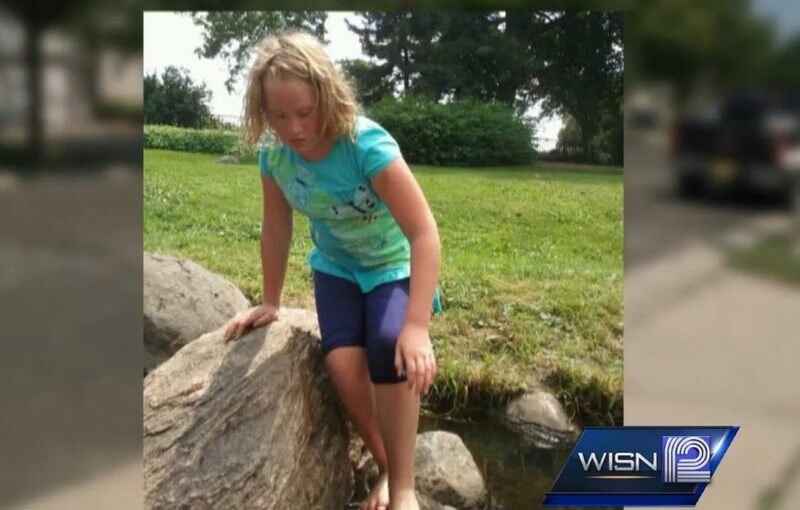 Photo courtesy of WISN . Assuming that there is some data to back up the claim of only “1 out of a million,” how many doses of the HPV vaccine are administered every year? According to the latest statistics (July 2014) published by the U.S. Department of Health and Human Services here  (page 7), over 9 million per year. So the government admits that at least 9 girls per year are killed by the HPV vaccine. How many parents know this prior to taking a doctor’s advice to administer this vaccine that is supposedly a protection against cervical cancer caused by the human papillomavirus, a sexually transmitted disease? 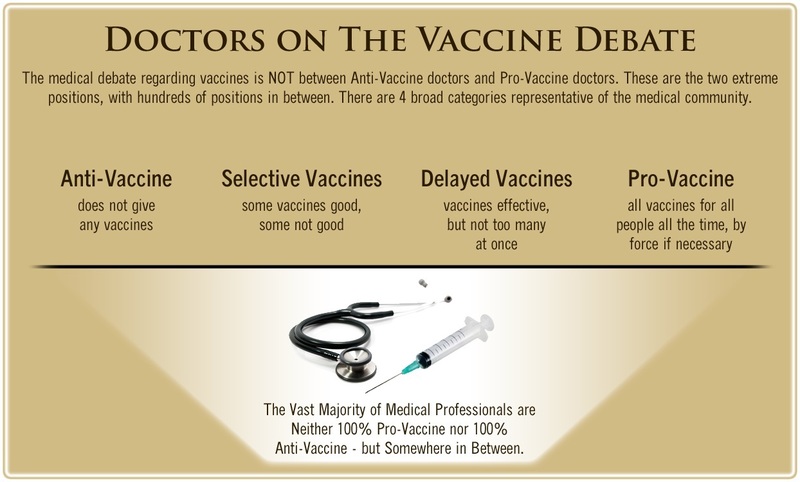 Most of the U.S. public is unaware that a U.S. citizen, by law, cannot sue a pharmaceutical company for damages resulting from vaccines. Congress gave them total legal immunity in 1986, and that law was upheld by the U.S. Supreme Court in 2011. There is a special “vaccine court” called the National Vaccine Injury Compensation Program  that is funded through a tax on vaccines. If you are injured or killed by a vaccine, you must hire an attorney and fight tax-funded government attorneys to seek damages, as you cannot sue the drug manufacturers. It can take 10 years or longer to win your case and be compensated. The U.S. Department of Health and Human Services usually publishes a report every couple months on settlements on their website. Here is the latest one . Dr. Eric Suba tried to use the Freedom of Information Act to find out how much money the National Institute of Health (NIH) earned from the sale of Gardasil , but they refused to report the amount of revenue the government earns from this vaccine (although not denying they do earn royalties). 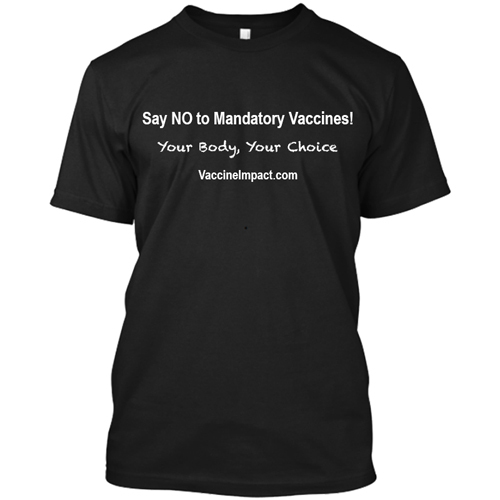 Did you know that the government earns royalties from the sale of the Gardasil vaccine? 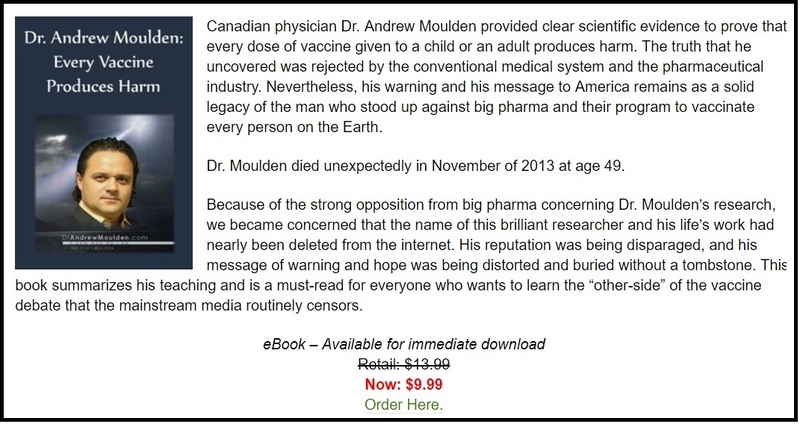 Does your doctor promoting the HPV vaccine know this? Julie Gerberding was in charge of the CDC from 2002 to 2009, which includes the years the FDA approved Gardasil as a vaccine. Soon after she took over the CDC, she reportedly  completely overhauled the agency’s organizational structure, and many of the CDC’s senior scientists and leaders either left or announced plans to leave. Some have claimed that almost all of the replacements Julie Gerberding appointed had ties to the vaccine industry . Scientists at the Duke University School of Medicine discovered that African American women carry HPV strains not found in the Gardasil vaccine. Study here . Moshella Roberts, a 20-year-old African American woman died needlessly  from the HPV vaccine. While it is encouraging to see local news affiliates report deaths and injuries due to the Gardasil vaccine, they need to do more research to present all of the facts, rather than just parroting what the CDC says. Of course to raise the issue of the “Gardasil controversy” could jeopardize your journalistic career, and force you into apologizing for suggesting the vaccine is anything but totally safe. Just ask Katie Couric . More info on the Gardasil HPV Vaccine .